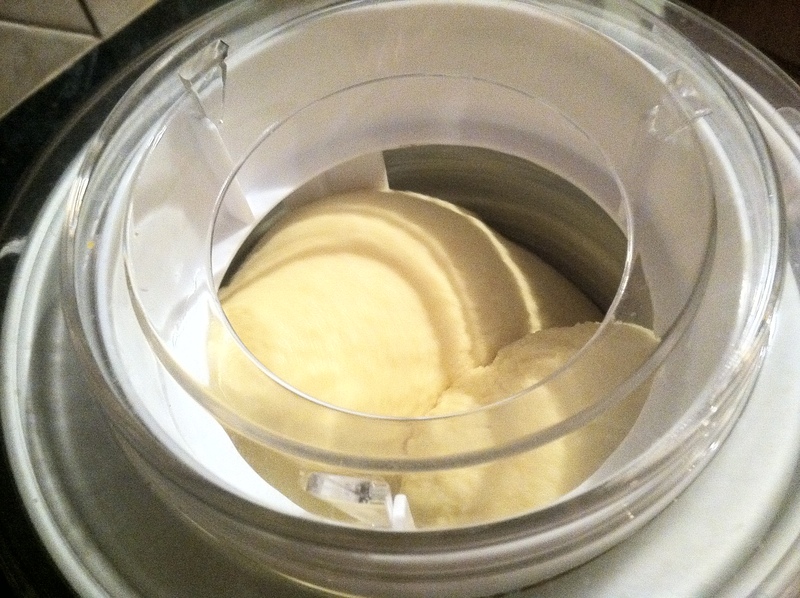 Kefir Ice Cream is refreshing and light. 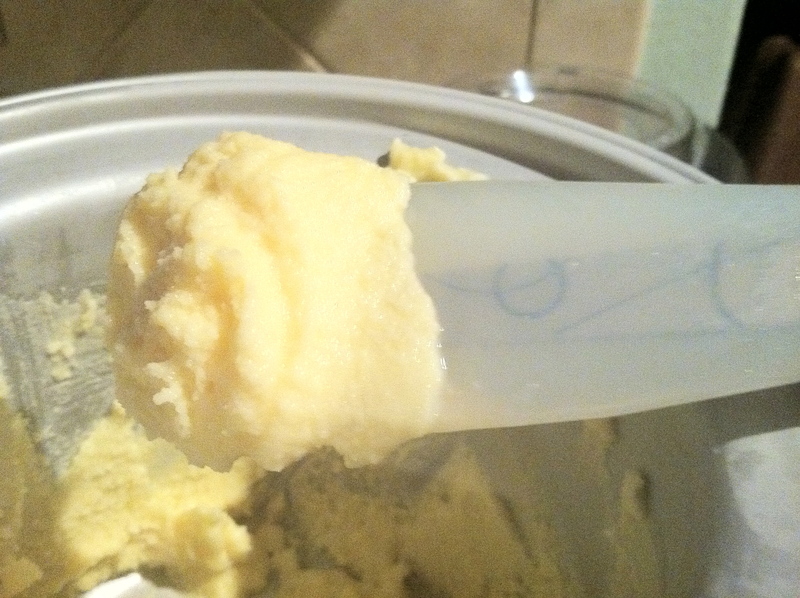 There are many health benefits to eating kefir ice cream. 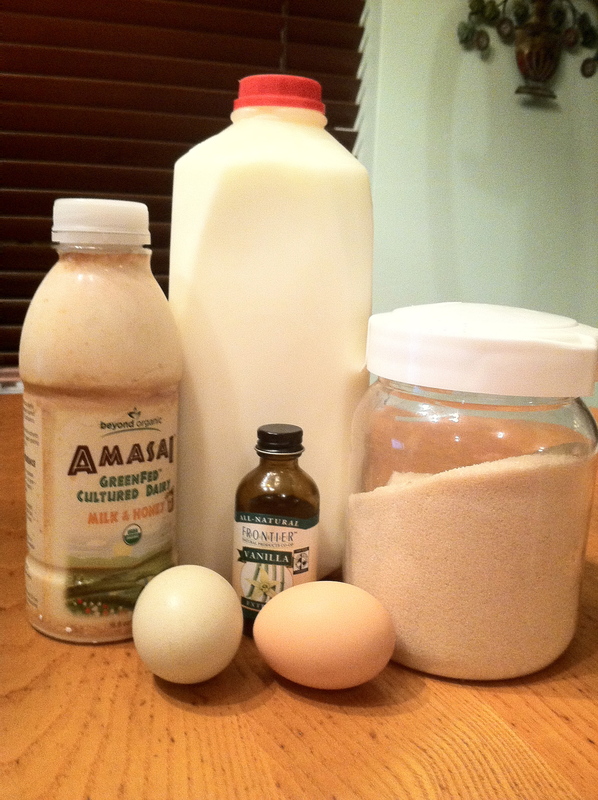 Probiotics (found in kefir) help keep an immune system strong and healthy. The more friendly bacteria in your diet the better! We eat probiotic rich foods, beverages, and desserts. This is a great one. 1. 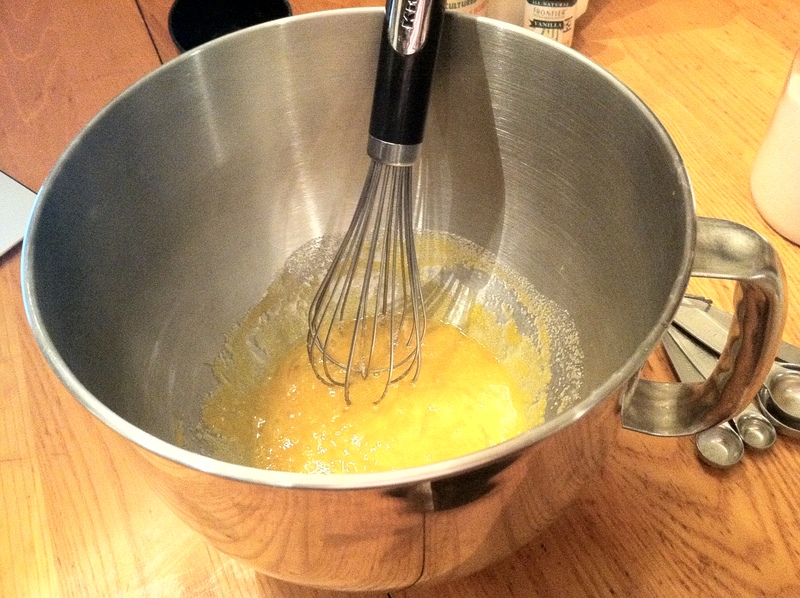 Beat eggs together and then mix in sugar. 2. 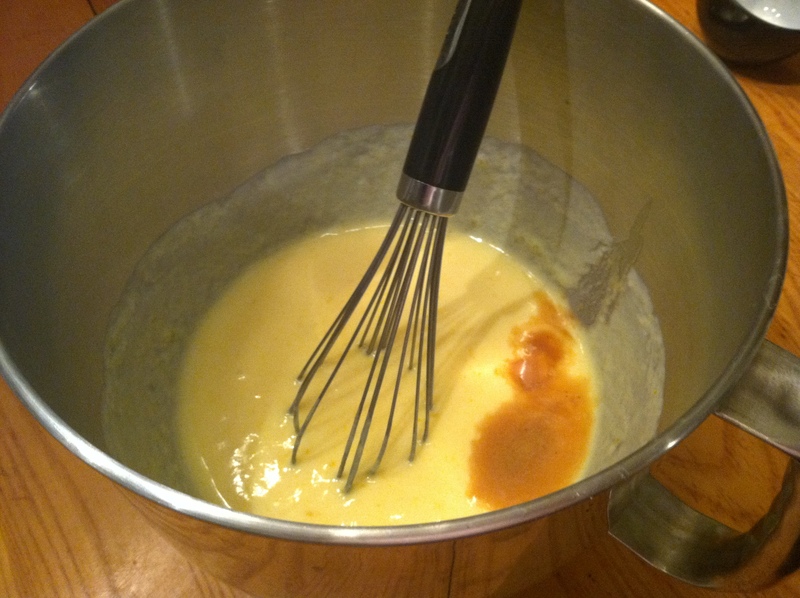 Blend in the kefir, cream, and vanilla. 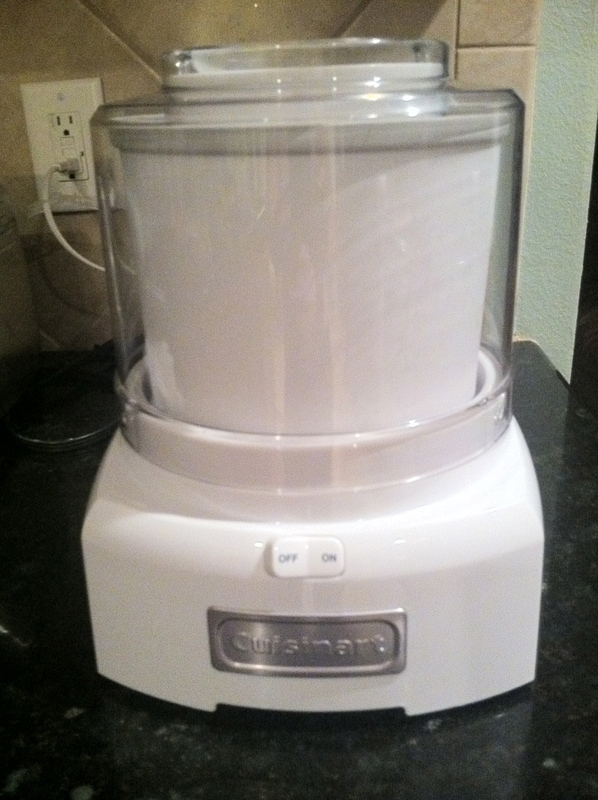 Pour into the ice cream maker and follow the instructions that came with the machine. 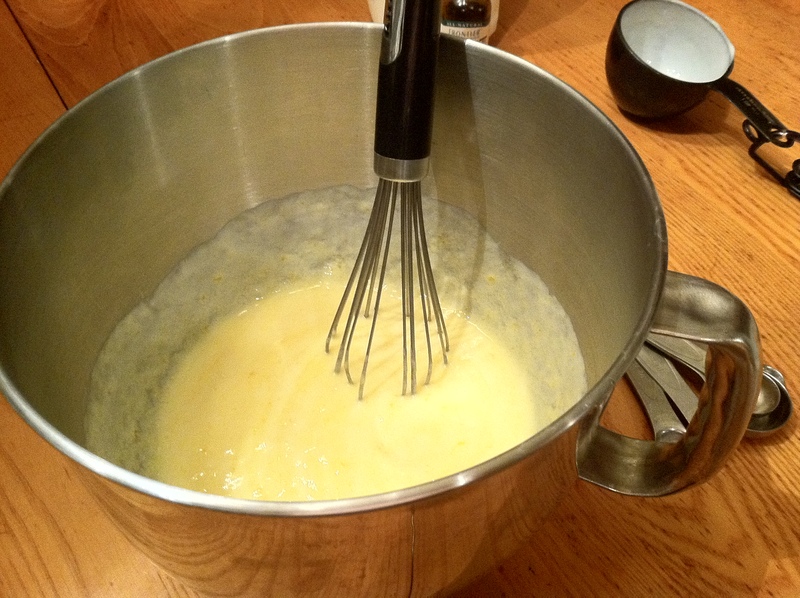 For my ice cream maker~ it takes about 25 minutes. Go check out my Top Probiotic Foods. Kaley this looks sooo good!